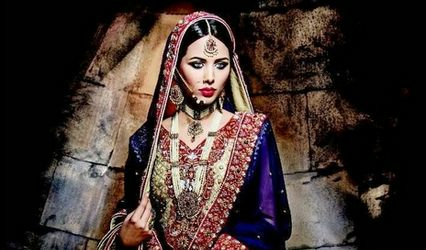 Bahurani Sarees ARE YOU A VENDOR? 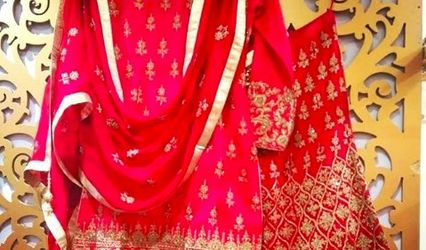 Located in Ambala, Bahurani Sarees is you one-stop-shop for all your pre-wedding and wedding attire needs. 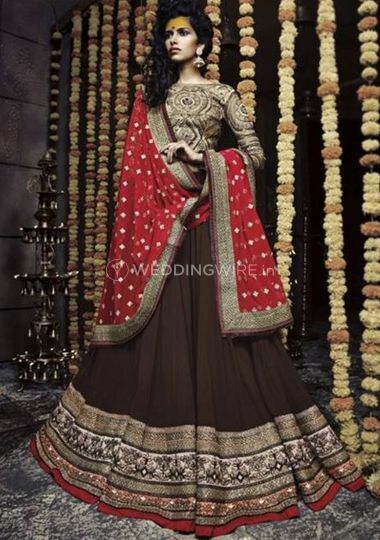 With innumerable designs and a grand variety of options offered in its catalogue, it ensures you that you're going to look nothing but spectacular on your big day. 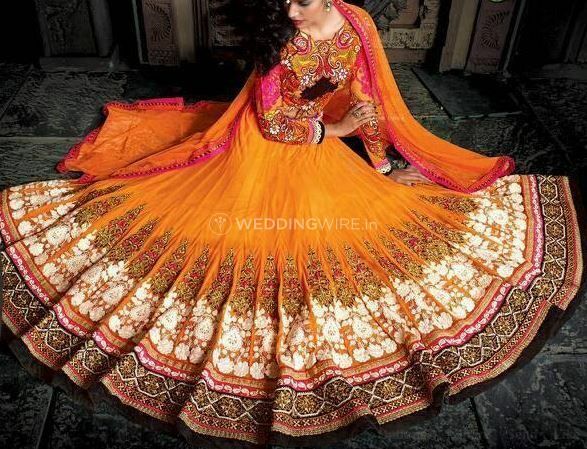 From classic heavy red lehenga to the contemporary pastel sarees, it has something in store for every bride.